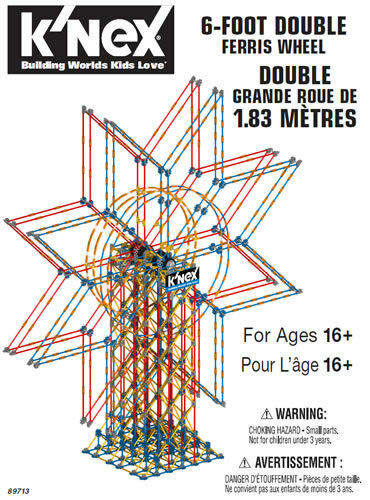 Some of the new K'NEX parts and Kid K'NEX parts we sell are obtained by breaking down new K'NEX sets and new Kid K'NEX sets into parts. This process also provides us with useful K'NEX tubs, trays and dividers, which we offer for sale below, when available. Set of four dividers for the K'NEX Storage tray Grey or Yellow - the tray used in many larger K'NEX education sets. 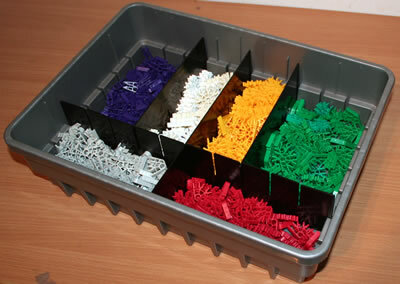 Creates 6 compartments in the tray, allowing your K'NEX or Kid K'NEX parts to be stored by type. See photo, but note that the tray itself must be obtained separately. Makes finding the part you need much easier and quicker! Ideal for school or home use. Limited stock only. 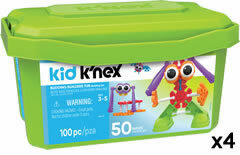 A medium-sized, robust storage tub for your K'NEX or Kid K'NEX parts, as used in multi-model K'NEX sets such as the 85618 Kid K'NEX Budding Builders set. Dimensions of each tub approx. 35cm x 22cm x 20cm (13.5 x 8.5 x 8 inches). Includes removable lid. Tub and lid colour may vary from that shown in the image. New and unused. However, the tubs may have stickers on, similar to the one shown in the photo. Pack of 4 large blue storage tubs for your K'NEX or Kid K'NEX parts. 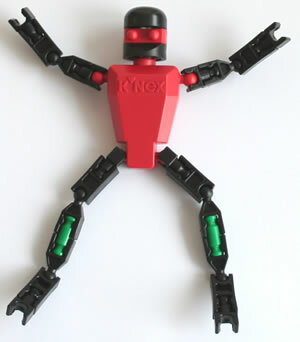 As used in the largest K'NEX education sets, such as the Simple Machjines deluxe set. Ideal for use at home or at school. Dimension of each tray is approx. 52cm x 35cm x 32cm (20 x 12 x 13.5 inches). Includes two airholes in wall of tub. New and unused.